2010 Kia Forte How dark is 35% Inside and Outside of the Car? 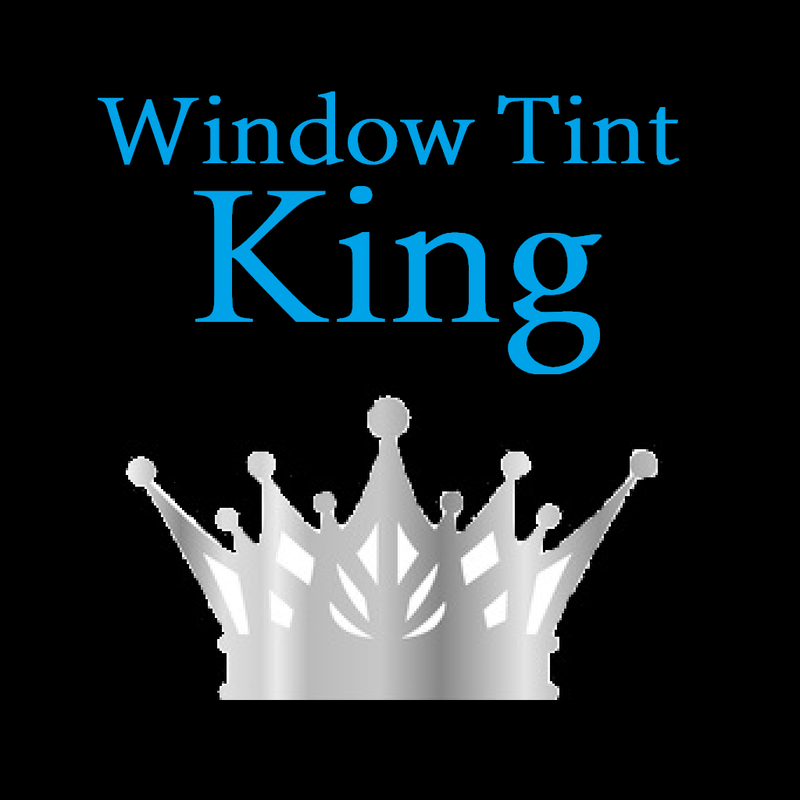 Many wonder how clear can you see through the windows after it is tinted. Even though it looks dark from the outside from the inside you can actually see quite clearly as this video shows. 35% is the legal limit in Oregon. As you can see this percentage of film is clear to see through and still enhances the look of the car.